Discuss office sinus dilation with Dr. Welch today! Dr. Welch is a trained and experienced user of office sinus dilation technologies. 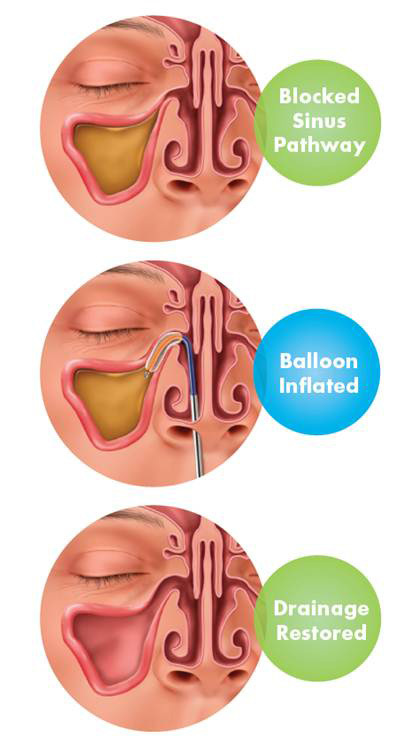 Make an appointment at our Claremore office today to determine if balloon sinus dilation is right for you.